SunRisers Hyderabad registered a hat-trick of victories to top the points table in the Indian Premier League (IPL) 2019. SunRisers Hyderabad (SRH) bounced back from a defeat to Kolkata Knight Riders and registered a hat-trick of victories to top the points table in the Indian Premier League (IPL) 2019. The opening pair of David Warner and Jonny Bairstow stitched together century stands in three successive matches to lead the Orange Army's run riot. 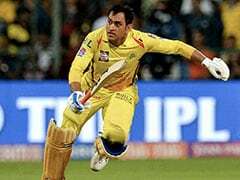 Both of them will look to keep the SRH juggernaut rolling when they take on Mumbai Indians (MI) in the 19th match of the IPL 2019 at Rajiv Gandhi International Stadium, Hyderabad, on Saturday. 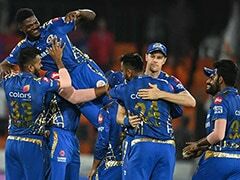 The confident SRH would not like to spare an inch against MI, lying at sixth place, with two wins and as many losses from four outings. 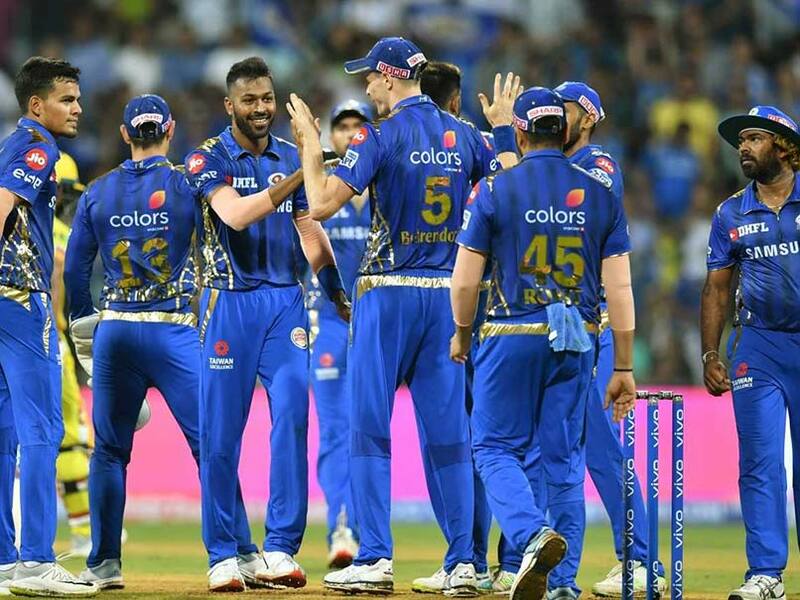 However, Mumbai Indians will take heart from the fact that they defeated defending champions Chennai Super Kings, their first loss in four games, in the last match. 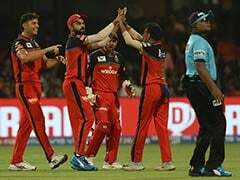 In contrast, SunRisers Hyderabad, after losing their opening game against Kolkata Knight Riders, went on the win against Rajasthan Royals, Royal Challengers Bangalore and Delhi Capitals. When is the SRH vs MI IPL 2019 match? The SRH vs MI IPL 2019 match will be played on April 6, 2019 (Saturday). Where will the SRH vs MI IPL 2019 match be played? The SRH vs MI IPL 2019 match will be played at Rajiv Gandhi International Stadium, Hyderabad. What time does the SRH vs MI IPL 2019 match begin? The SRH vs MI IPL 2019 match will begin at 8:00 PM IST. Which TV channels will broadcast the SRH vs MI IPL 2019 match? The SRH vs MI IPL 2019 match will be telecast on the Star Sports Network. How do I watch live streaming of the SRH vs MI IPL 2019 match? The live streaming of the SRH vs MI IPL 2019 match will be available on Hotstar. You can also catch the live updates on sports.ndtv.com.